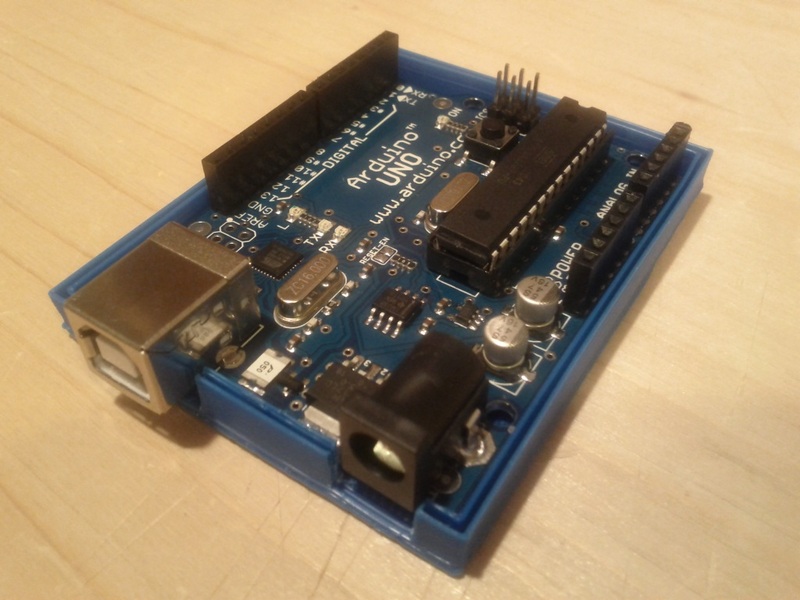 When you make a project using an Arduino board, you often need a case to attach the Arduino onto your project. 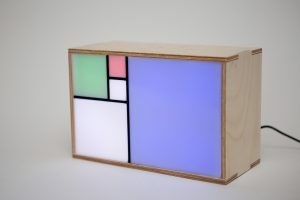 This small project is my first attempt to make such a case that can be adapted to all my projects. To make it parametric I am using the OpenScad application. 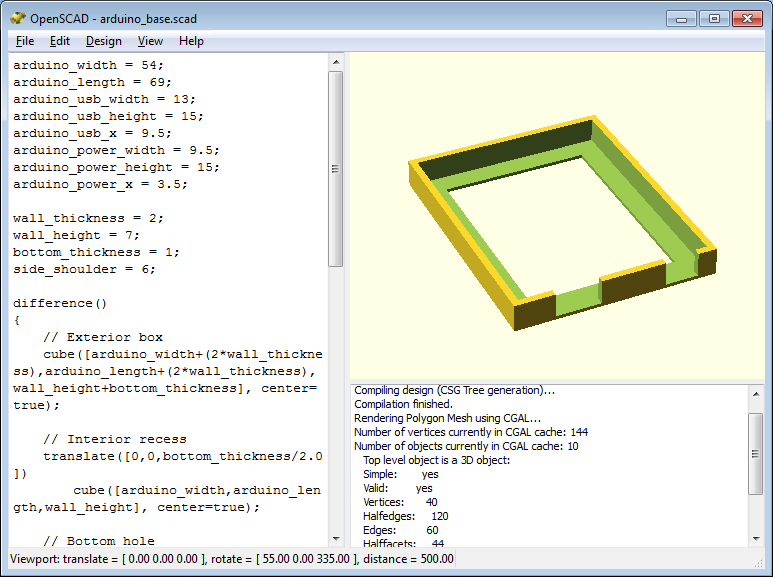 OpenScad is an open source 3D modeling software that allows you to model your objects using a dedicated scripting language. Because your object is made out of code, it is easy to make designes that are defined by configurable parameters. Following is the code of the arduino case. As you will see at the top of the listing, many variables are defined so that you can adapt the object to your needs. Visit my page on Thiniverse to get more details about this project. I invite you to explore this huge repository of objects. The future of 3D printing is great and this site is there to lead the way. can i make a custom case with your cad model as the main structure and upload it ? You are welcome sir … this thing is open source … Would love to see your final product.